The View from Israel. : The Israel-Europe Pipeline. The Geo-Political and Strategic Umbilical Cord. After rapid negotiations, Israel has agreed with European nations to supply Europe with its future natural gas needs. The project will turn Israel into a significant fuel-exporting nation. Construction will begin on the longest and deepest underwater fuel pipeline in the world. 1,305 miles in length and lying 1.86 miles under the Mediterranean Sea. The $7 Billion project will take five years to complete. 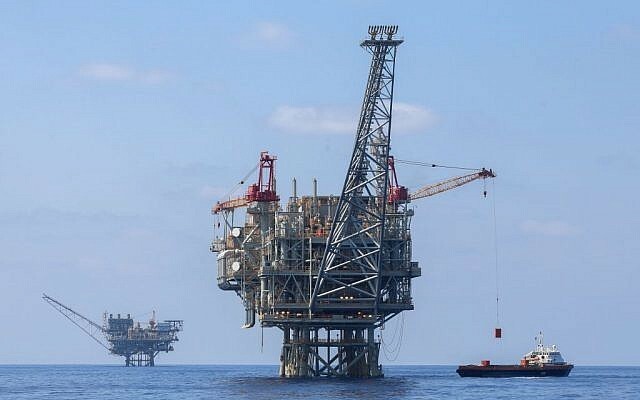 Natural gas will flow from Israel’s natural gas reserves in the Mediterranean via Cyprus to Greece and Italy. This multi-national pipeline will supply Europe with 125 billion cubic meters of natural gas annually by 2030. 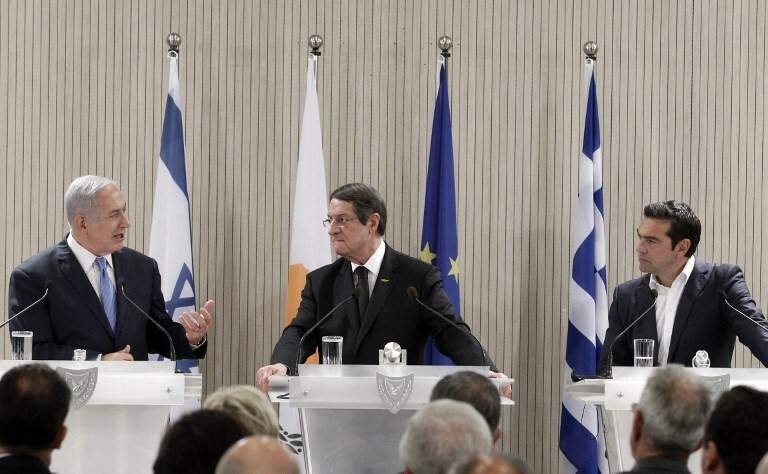 After careful strategic deliberations, Israel decided on the Cyprus-Greece-Italy connection to Europe than through the Turkish route. One factor in the decision was the political behavior of Tayip Erdogan, the Turkish President, toward the Jewish State. The decision has been received poorly by the Turks who were quick to sign an alternative agreement with Russia for the construction of a rival TurkStream pipeline for the delivery of Russian natural gas to Turkey. The Israeli decision may be the reason for recent provocative statements made by the Kremlin against Israel, but Israel has chosen the direct European route for important strategic, as well as economic, reasons. As former Greek Deputy Minister, Demitri Dollis said during the negotiations, ‘The EU will prefer the Israeli pipeline over the TurkStream project because EU countries are involved (in the Israeli project). Also, since Europe already relies heavily on Russian gas, the project is of top geo-political importance to Israel, Greece, and Europe and, for this reason, is backed by the United States. Going forward, Greece will hold strategic talks in Washington with the Trump Administration on December 13 before heading to Jerusalem for talks with the Israeli Government. When the fuel starts flowing it will certainly improve the relationship between the EU and Israel.